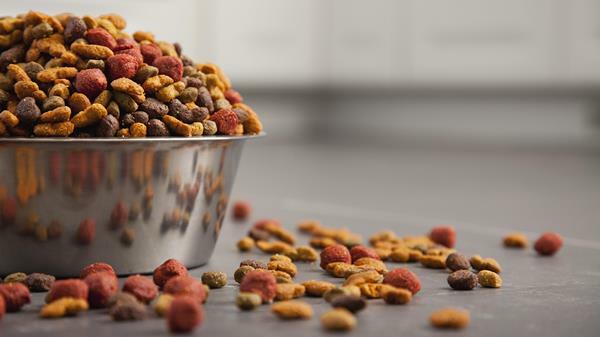 Party Animal, Inc., headquartered in West Hollywood, California, has announced that is is recalling specific lots of two varieties of its Cocolicious canned dog foods due to the foods testing positive for pentobarbital. Pentobarbital is used as a euthanasia drug. To their credit, Party Animal has left their statement on their Facebook page, along with a number of comments from unhappy customers. 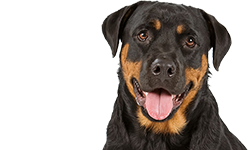 However, they have not provided comments or answers to the questions asked by those customers about how pentobarbital could have gotten into what is normally regarded as high quality canned dog food. Party Animal has not had any previous recalls. 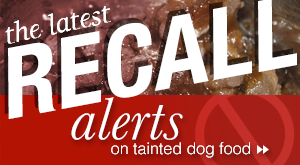 To date, the only foods affected with pentobarbital during these recalls have contained beef and had Evanger’s as their manufacturer. Evanger’s has facilities in Wheeling, Illinois. 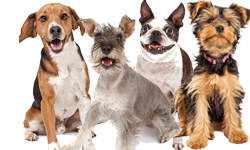 The FDA is currently investigating Evanger’s and Grreat Choice to determine who pentobarbital got into their canned foods. You can learn more about the investigation on this question and answer page. According to the FDA, in reviewing Evanger’s records, they determined that the meat was “inedible hand deboned beef,” labeled “FOR PET FOOD USE ONLY. NOT FIT FOR HUMAN CONSUMPTION.” The supplier did not have a grant of inspection from the USDA’s Food Safety Inspection Service (FSIS). (FSIS is the public health regulatory agency responsible for ensuring that United States’ commercial supply of meat, poultry, and egg products are safe, wholesome, and correctly labeled and packaged.) Evanger’s records indicated that the beef from their supplier was not a human grade meat product. 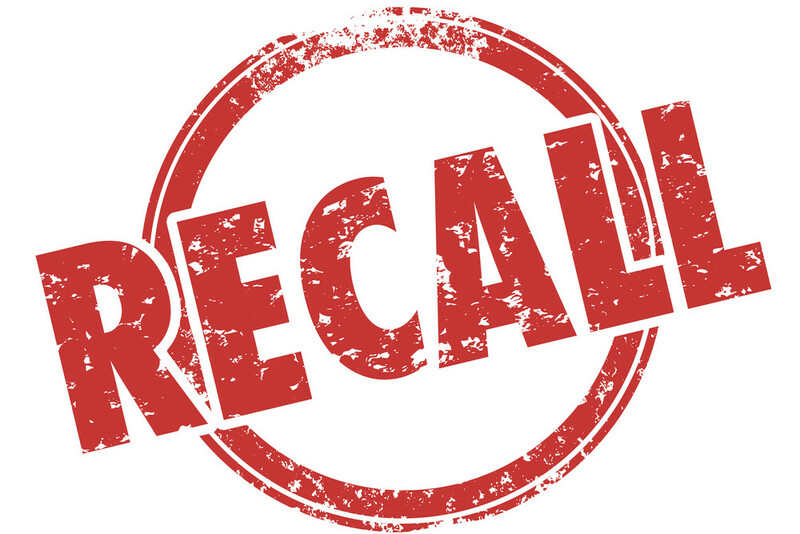 The FDA was unable to determine from available records whether any other Evanger’s or Against the Grain products made with beef contain any of the beef that went into the recalled products. 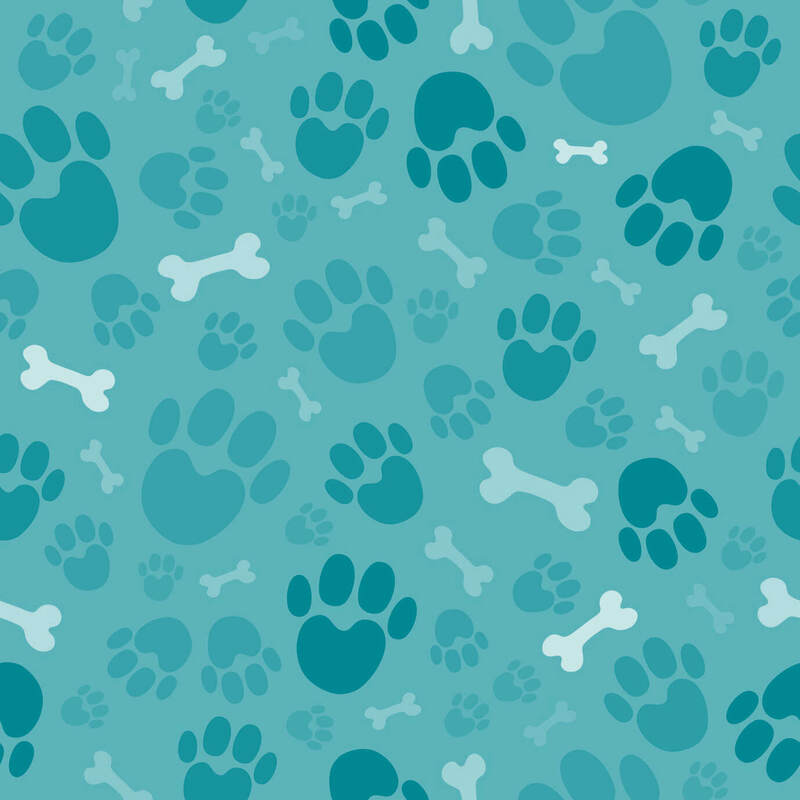 Evanger’s is also a contract manufacturer for other companies, such as Party Animal, and the FDA has been working to determine if those companies received any of the affected product. The FDA is continuing to investigate. You can see their inspection observations here. The FDA’s preliminary assessment suggests that none of Evanger’s beef suppliers are USDA-FSIS registered facilities. 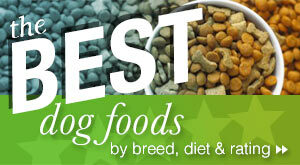 Animals that have been chemically euthanized are NOT allowed to be processed or included in pet or other animal foods. It is the responsibility of the manufacturer to take the appropriate steps to ensure that the food they produce is safe for consumption and properly labeled. 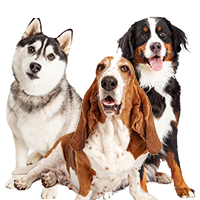 There is no acceptable level of pentobarbital in pet foods. 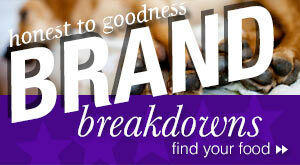 If you have any cans of the recalled food, return them to the place of purchase right away. Do not feed them to your dog. 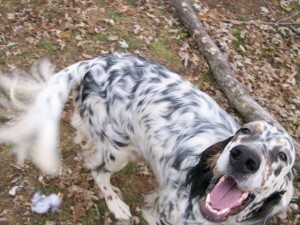 If you have already fed them to your dog, watch for any signs of distress. Oral exposure to pentobarbital can cause drowsiness, dizziness, excitement, loss of balance, nausea, nystagmus (eyes moving back and forth in a jerky manner), inability to stand, coma and death. Consumers who notice these symptoms in their pets should consult their veterinarian immediately. You should also notify Party Animal and the FDA. 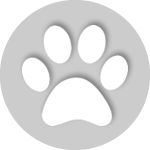 You can make a pet food complaint to the FDA by following the steps on this page. 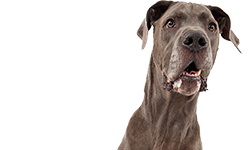 If you have any questions about the recall or the food, you can contact Party Animal by phone at 855-727-8926 or by email at info@partyanimalpetfood.com.